Oolong tea leaves are partially oxidized, giving them a flavor that is both strong like black tea and fresh like green tea. A must-have for any tea lover. Use 1 tsp per cup of 175°-185° water. Cover and steep for 3 to 5 minutes. Tea fans of both black tea and green tea can each find something enticing about a hot cup of oolong tea. These tea leaves have been partially oxidized, giving them a deeper, earthier flavor than green tea. However, because they aren’t fully oxidized like black tea leaves, they avoid the astringency and offer a fresher flavor than black teas. 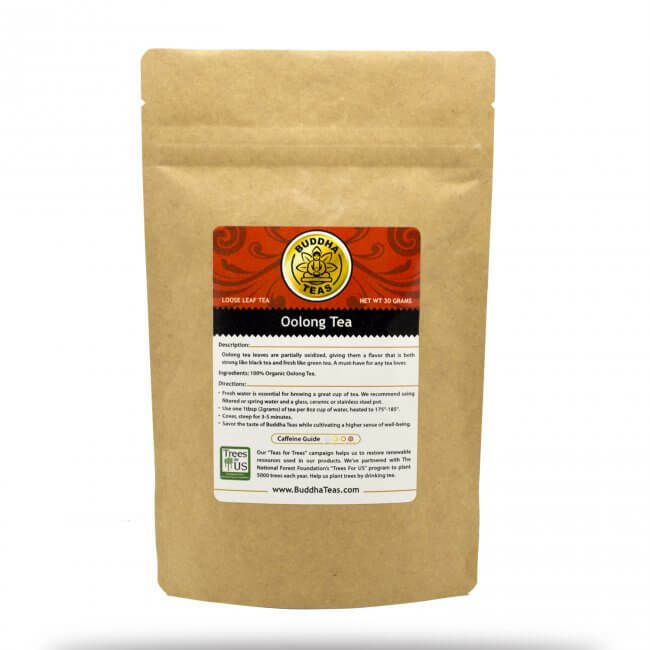 The result is a smooth tea with a refreshing flavor, perfect for an afternoon indulgence. 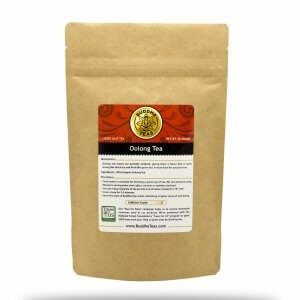 Oolong tea does exceptionally well as a loose-leaf tea. The circulation of water around the loose leaves allows for a richer infusion of flavor, creating a stronger cup of tea. The loose leaf steeping method also preserves the flavor longer, letting you enjoy multiple steeps for a long, fulfilling tea experience. 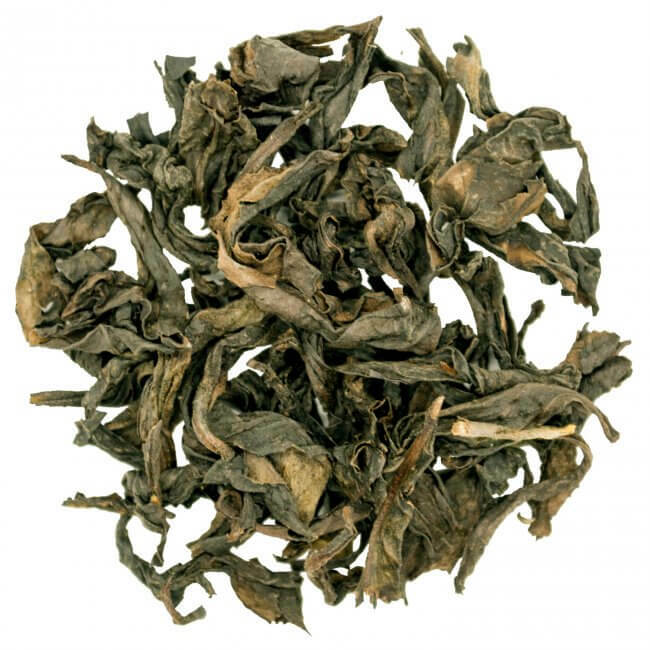 If you’ve ever wanted to explore other kinds of tea, loose-leaf oolong tea is an excellent place to start. The fresh, inviting flavor is sure to grab you and keep you coming back for more. What makes it even better are the savings you receive when you buy loose-leaf, especially if you buy in bulk. Don’t forget that all orders of $50 or more receive FREE shipping anywhere in the US! Make oolong tea a part of your collection today. I simply love this tea. This is the only tea so far that does not make my stomach upset and that is great. I have switched from coffee to being a tea drinker! This tea is so smooth. I have tried other Oolong teas and always come back to this one. It has great taste and can be steeped multiple times. It’s not too weak as others can be yet not overly strong either. Some teas can be too strong and the taste is awful. It is smooth and taste fresh. The loose leaf tea seems to need more time to steep then the bags. But I can steep the loose leaf tea more times than the bags and I’m not sure why. This company is great too. My orders always arrive in decent time and everything is packed nicely. The loose leaf tea wasn’t crushed or jammed inside the box. There was plenty of space to keep the tea leaves in good shape while being shipped. I definitely recommend this tea. I am delighted with the oolong tea. It is strong but not bitter. 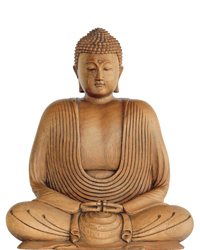 This is my first purchase from Buddha Teas. Love the rich flavor and color. I add a tea spoon of honey oh so good. Four cups a day for me is just what I need. Great tea, any time of day. Good choice Buddha Teas! I enjoy this tea with a meal of fish and chips, it really is a great go along. Review Title: Great Morning Tea!